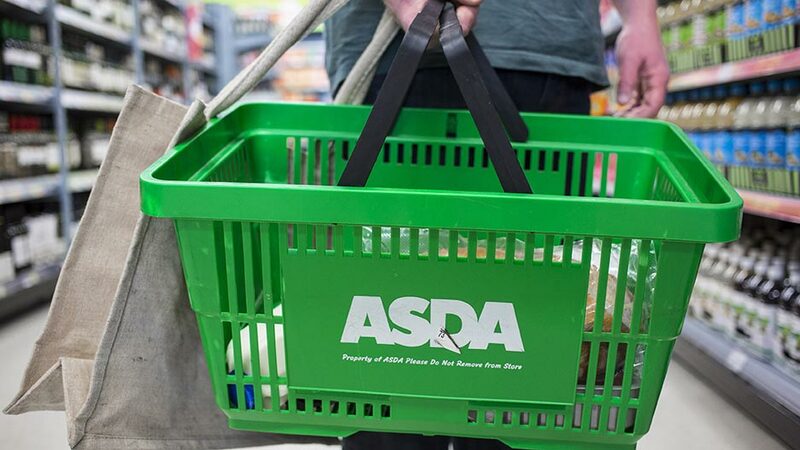 The development of a practical, easy-to-follow mental health policy has given managers at supermarket chain Asda the confidence to manage mental health more effectively, in the process improving support for employees, as Kate Fisher explains. Every year, one in four of us experiences a mental health condition, with nine out of ten also experiencing discrimination and stigma. According to The Royal College of Psychiatrists, mental ill health has a bigger impact on people’s ability to work than any other group of illnesses. So businesses that shy away from the issue will not only fail their colleagues, the impact could be felt across the business and their broader customer base. At Asda we pride ourselves on our open and inclusive culture. We have created a place where people are encouraged to be themselves and we have processes in place to assist colleagues who might need some additional support. Whilst we continue to work on raising awareness of the support available to colleagues and equip our managers with guidance to give them the confidence on how to address mental health in the workplace, we wanted to do more. So we have introduced a formal mental health policy to complement our health and wellbeing policy and absence and sickness policy, applicable to all functions across the business. From experience, we’ve found that our most successful initiatives are the ones that are colleague-led because, by putting people at the heart of the decision and creation process, we can be confident we are tackling the issues that matter most to colleagues. It also means we can provide robust solutions to help identify obstacles before they become a real problem. The development of the mental health policy saw contribution from our disability colleague resource group, unions, national colleague voice groups and our policy working group. So, what is in it? The Asda mental health policy gives practical guidance on how to support colleagues and manage mental health across our stores, home offices and distribution centres. It aims to help colleagues feel comfortable talking about mental ill health by giving them a framework to kick-start conversations and by showing them that it is good to talk and share experiences. It gives colleagues and managers an idea of the physical, psychological, and behavioural indicators associated with different mental illness conditions, so as to help spot early warning signs including fatigue, increased lateness, irritability and loss of motivation. Finally, it gives our managers advice on how to approach potentially sensitive conversations as well as how to move the situation on to progress to solutions. When communicating the rollout of the policy to colleagues, we made sure the content was relevant and interactive. We produced a digital magazine featuring real colleague voices talking about their experience in dealing with mental health at Asda, practical top-tip advice pull-outs from the policy, interactive quizzes to educate colleagues on the subject and details on the support resources available to them. This policy builds on our great work in the mental health space over the last four years, including our recently launched “Wellness Hub” at our headquarters in Leeds. Overlooking the River Aire, this is a safe space designed for all colleagues to use if they need some time out from the busy office environment. The Hub provides two private consultation rooms for occupational health. The space was established as part of our wider strategy to engage, educate and embed a positive attitude to mental wellness across the business. The Wellness Hub aims to engage, educate, and embed a positive attitude to mental wellness across the business in two ways. First, it breaks the stigma around talking about mental health in the workplace. Secondly, it creates a central reference point for colleagues to get the information and advice they need and to help equip managers to support colleagues who may be suffering in silence. We felt confident that the Wellness Hub was a robust and appropriate solution to address real workplace issues because the idea for the space came from our disability colleague resource group. This approach is indicative of Asda’s ambition to put colleagues at the heart of the decision and creation process, which allows us to be confident you are not only doing the right thing by colleagues, but the right thing by the business. For other businesses looking at implementing similar policies and initiatives, I would argue that it is important to emphasise that mental health should be treated no differently to physical health. 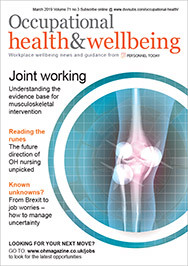 Should managers and colleagues be alerted to symptoms, they need to be reminded to follow the same process as they would do should they be concerned about a colleague’s physical wellbeing. This policy simply takes into account the additional conditions and sensitivities that come as part of that process. By normalising the approach to mental health, we can help break down the stigma. At Asda we’ve realised it’s good to talk and we’re ready to have the conversation. I’m not sure how Asda can claim to be trying to help colleagues with mental health issues and I have never had the education they claim to have given their managers. After being with Asda for nearly 39 years I now find myself being managed on capability after suffering with stress and depression. Ironically created over the last two years due to my working conditions!